Over the week end, I was invited by Maria from Be the Difference to join her Make a Difference Monday Linky Party. This month, she is inviting people to link up posts about respect. Respect is the first of our four classroom rules. The helper of the day leads the class in this daily affirmation (we don't call them that, but it really is what they are! ), actions included. It's part of our daily ritual. One of the songs that we sing during transitions (or when I want to catch their attention) is called Six Simple words. 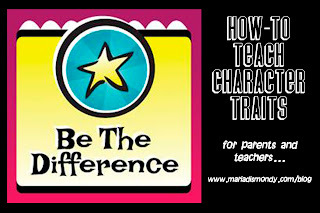 It is from a video that I bought when my kids were little (now 17 and 19) called Character Counts. 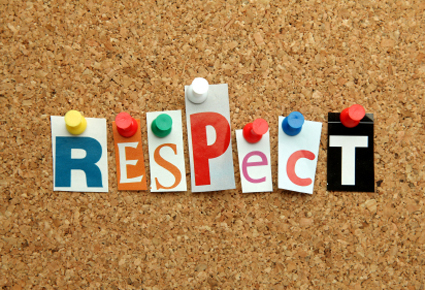 The video outlines 6 pillars of character - respect is the second pillar. Check out the slightly fuzzy Youtube clip and the 90s outfits. The message is still relevant. Having respect as one of our classroom rules and singing about it, makes talking about being respectful part of our classroom conversation. We talk about treating others the way that we want to be treated (taking another's perspective can be a tall order for 5 year olds!). 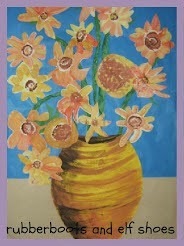 We talk about the wonder of how we are all alike in "inside" ways and the delight in being different in "outside" ways. We talk about the yucky feeling when we feel that someone does not respect us. We would not want to make anyone feel that way. 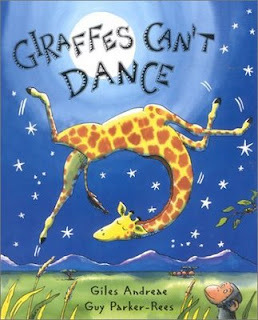 One of my favourite books about respecting others' differences is Giraffes Can Dance. It is about Gerald, a giraffe who is knock kneed and falls on his face when he tries to walk; he is mocked by the other animals when it is his turn to dance at a dance competition. But Gerald finds and exults in his own "moves" when he listens to the music of his heart. In the end, the animals recognize and respect Gerald's right to be different. Click to my post about Gerald and his moves. If I can help my students be respectful of themselves, of others and of property, to me, that is more important than any academic discovery that happens in the classroom. Great ideas, Sandi! I'm not familiar with that book. I'm going to look for it. Thanks. 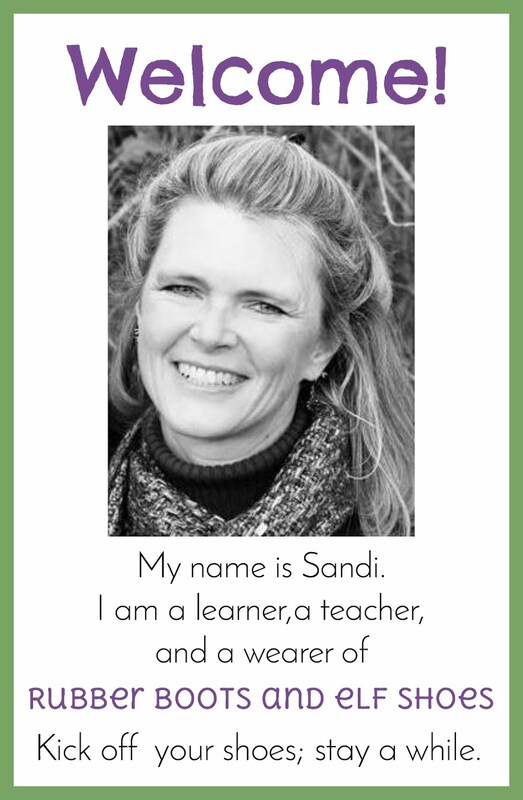 Sandi, I am so excited you linked up! YOu had some really great ideas to share! I knew you would be a great addition to the linky party!!! I have this book but always forget to use it for teaching respect. Thanks for reminding me. Come check out my All Time favorite read alouds. 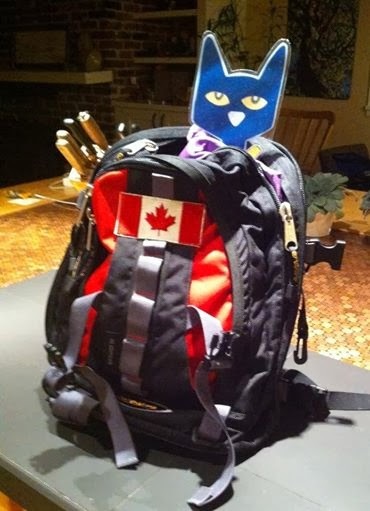 You may even be able to win a bag full of my favorite books.